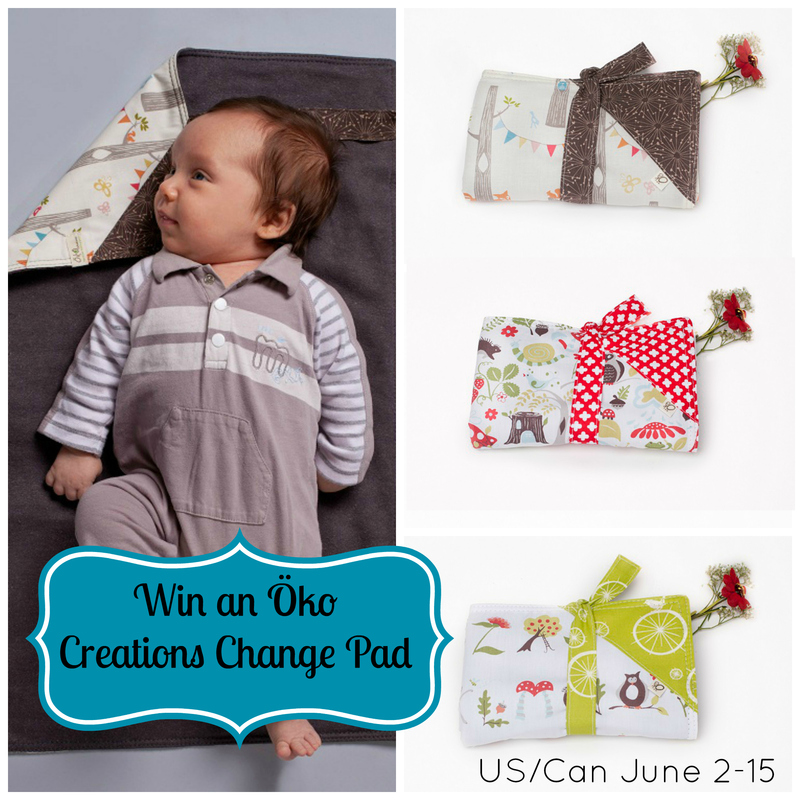 Practical, portable, pretty... and perfectly eco-friendly: Öko Creations' change pads fit this description to a... P! Made of soft, organic cotton and backed with waterproof recycled polyester laminate, these gorgeous change pads are compact enough for even a tiny diaper bag but attractive enough to leave out 24/7 on the change table. Fine print: This giveaway is open to residents of Canada and the US. 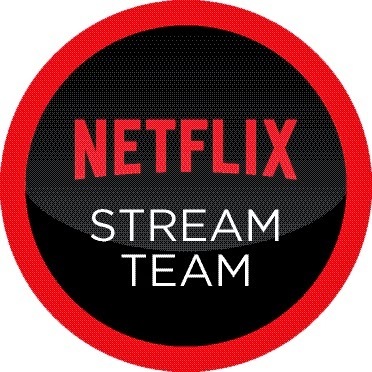 It runs from midnight, EST between June 1 & 2 until midnight, EST between June 15 & 16. This blog is not responsible for prize fulfilment. The winner will be contacted by email and must reply within 48 hours or another winner will be chosen.